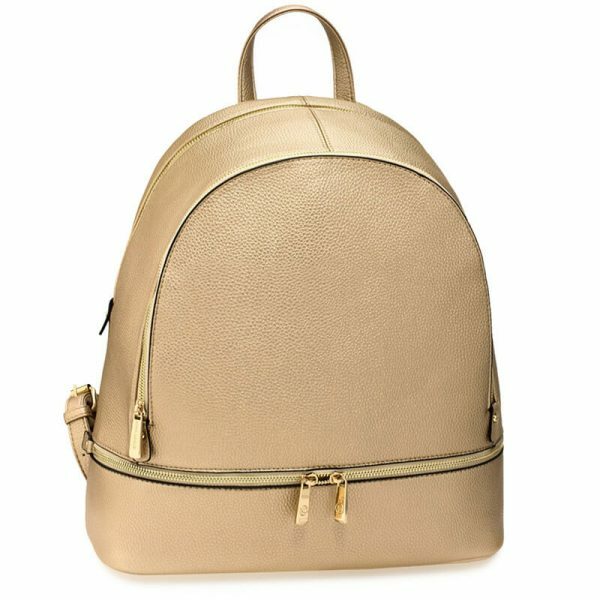 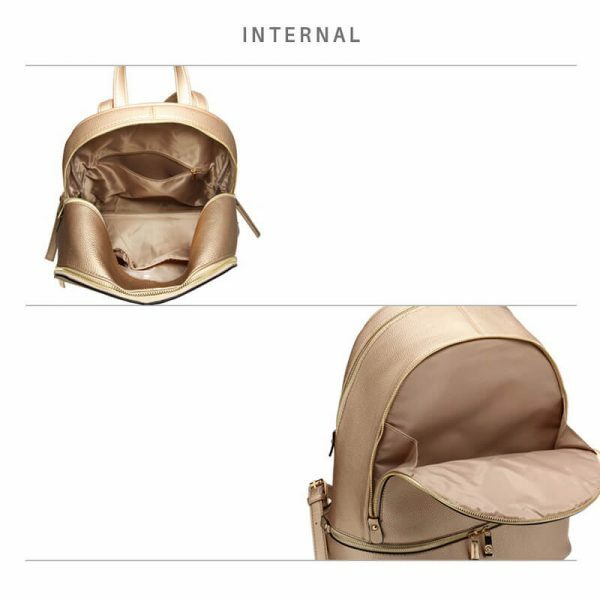 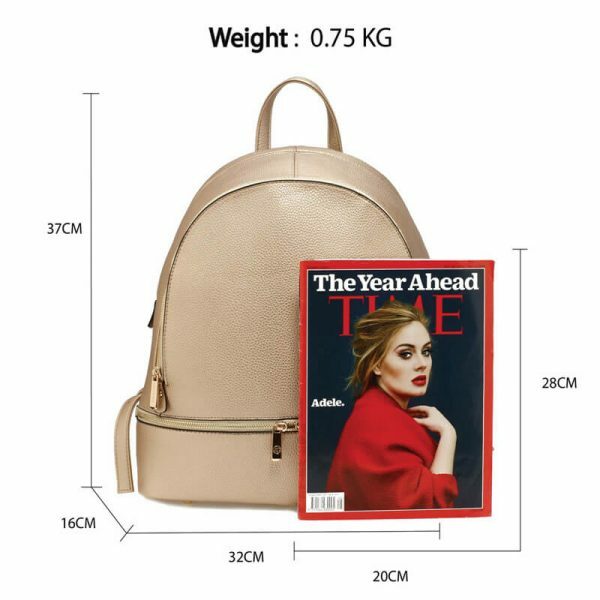 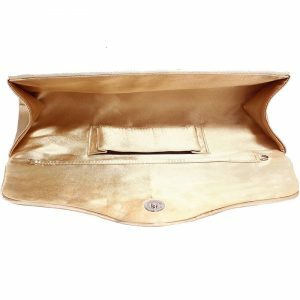 Gold faux leather backpack is a golden color backpack with many specialties and best features the best features If I have to decide is its inner and outer pockets because in many bag people have to face the problem of low storage capacity of bag but in this bag, there are inner and outer zipper pockets which let you store more items than any other bag. 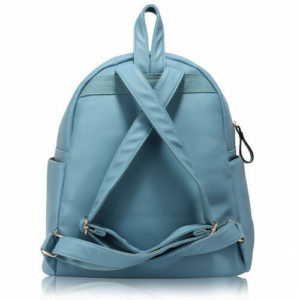 Gold Faux Leather Backpack has a hand strap which let you pick it up with your hand easily if you will compare this bag with other backpacks online Pakistan then you will definitely find this bag best in the low cost. 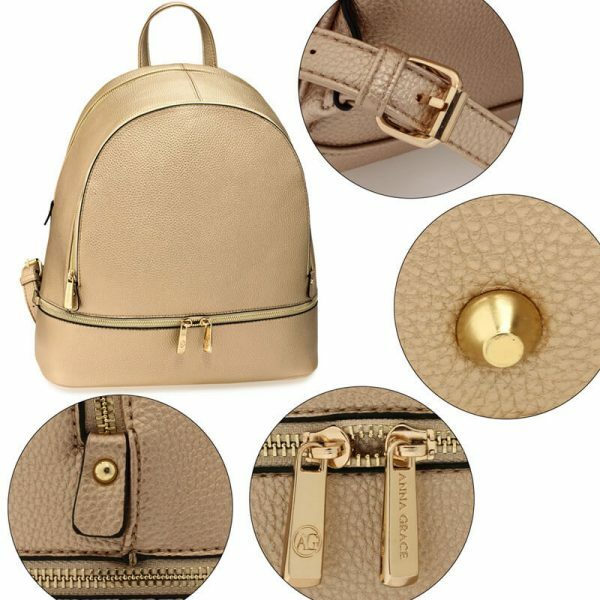 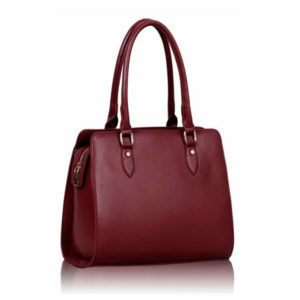 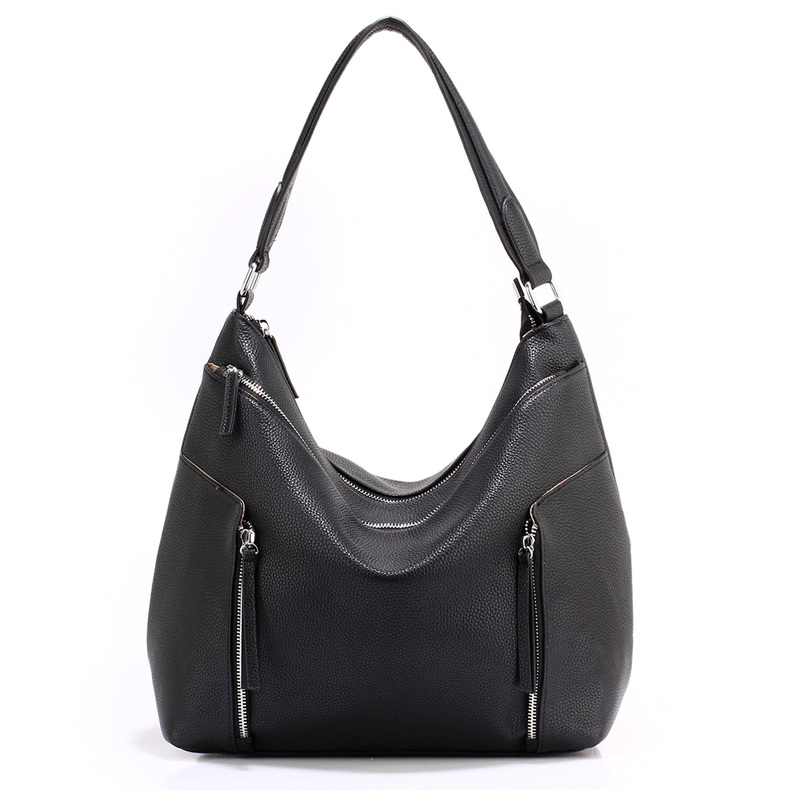 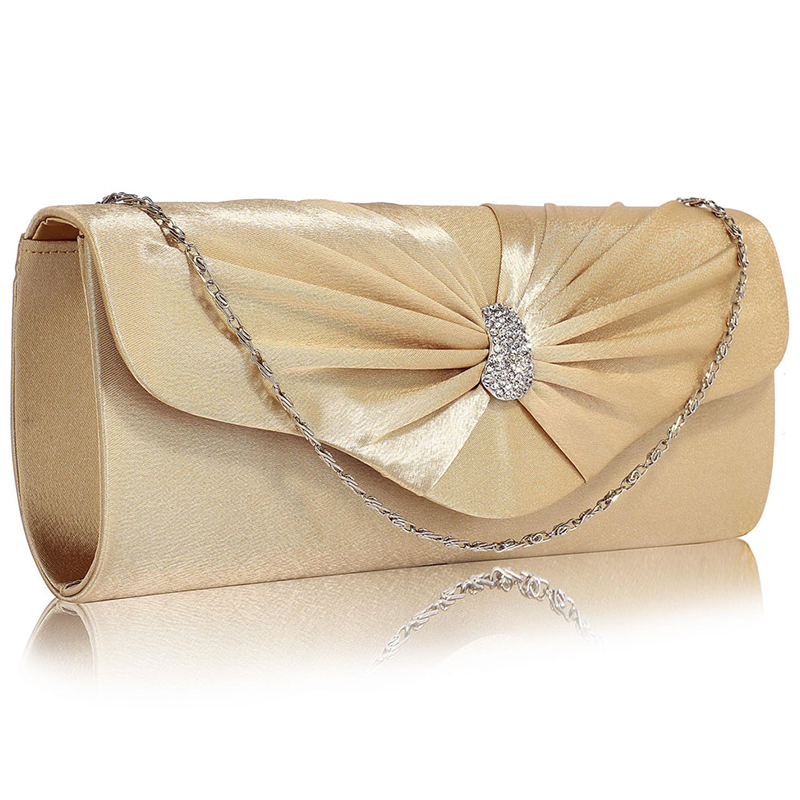 This is a branded golden colour bag with adjustable shoulder straps, you can adjust them according to your requirements. 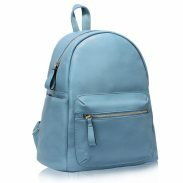 This bag is in limited stock on our site so don’t waste your time just grab your phone and place the order now before you get late. 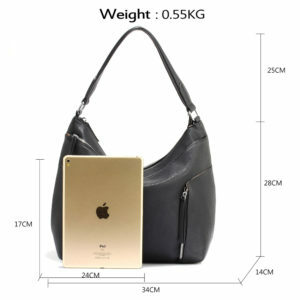 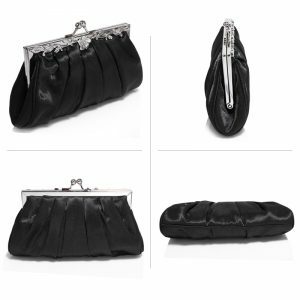 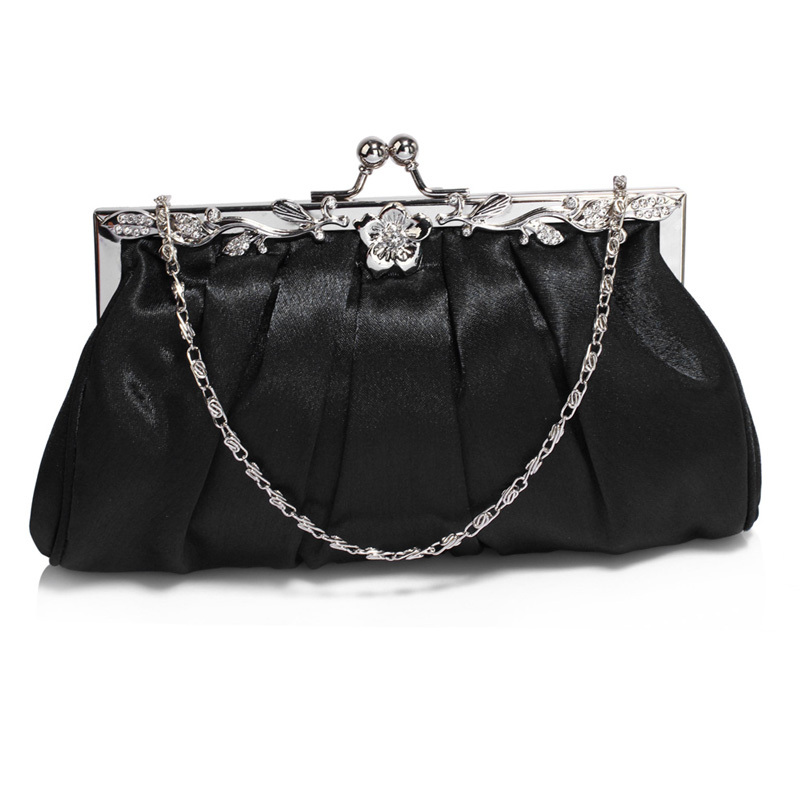 Size: Width: 36cm / 14.4 Height: 38cm / 15.2″.